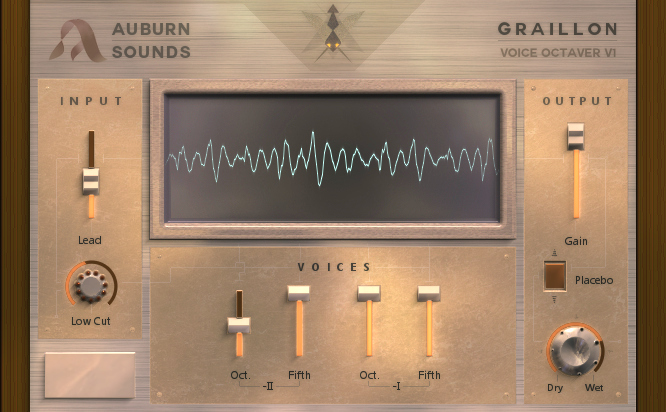 Auburn Sounds - First plugin Graillon in open beta! We are happy to introduce our first new-style plugin, Graillon. After 8 months of intensive work, fear and joy, it has reached a near-completion state. This plugin is now in open beta. Available as a VST 2.x for Windows XP+ and Mac OS X 10.6+. This version features a periodic noise every 30 seconds of processing. This artifact will be removed in the final 1.0 release, available Soon™. Want to know when it's released? Keep in touch by suscribing to our newsletter (if you aren't already like all reasonable people).